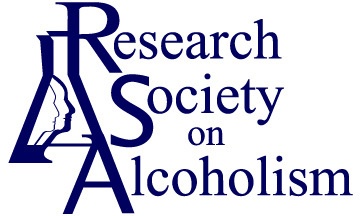 The Research Society on Alcoholism© serves as a meeting ground for scientists in the broad areas of alcoholism and alcohol-related problems. The Society promotes research and the acquisition and dissemination of scientific knowledge. Become a Member of RSA! Available to members at a discounted rate. Get New Content Alerts on the top left side of the ACER home page.